Take great selfies and hydrate your skin at the same time. When looking good and feeling good come together. How cool is that? 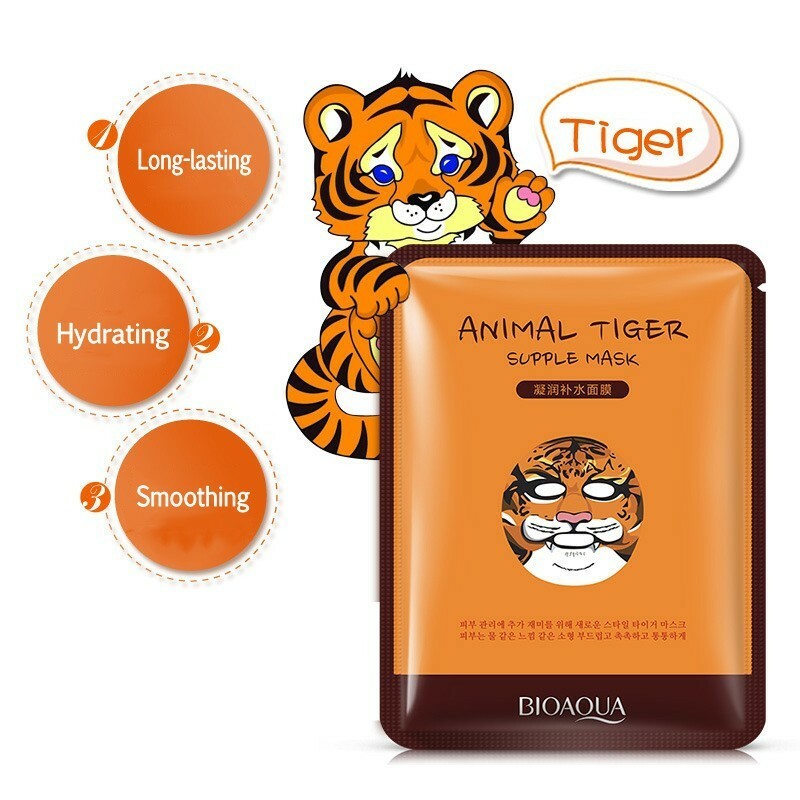 This tiger facial mask allows you to do just that.